Torti Gallas and Partners is pleased to have been featured in the National Association of Realtors' Summer 2016 edition of On Common Ground. 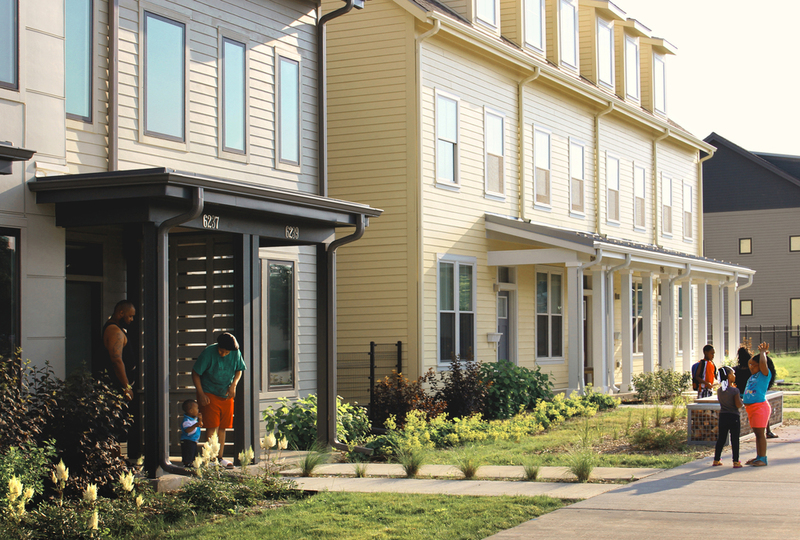 The attached article titled "Choice Neighborhoods - The Revitalization of Public Housing" highlights two of Torti Gallas' award winning projects - Westlawn in Milwaukee, Wisconsin and Alice Griffith in San Francisco, California. Both of these projects have undergone major transformations since receiving Choice Neighborhoods grants.